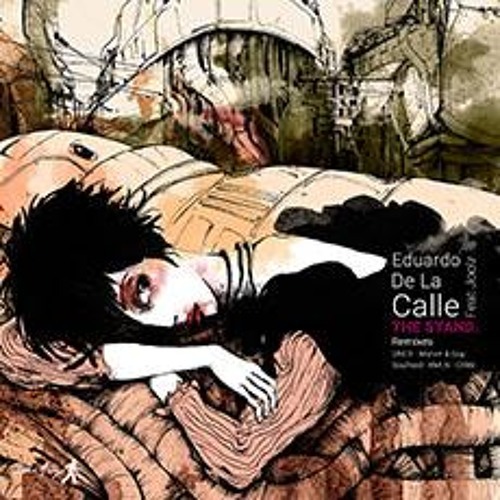 @eduardodelacalle's single track "The Stand" (that also features the vocals of Joolz) was originally released via Take Away in 2017 but now the track receives a remix treatment from UNER, Marvin & Guy, KMLN, Soulfeed and ORBE. The remix package drops September 17th. We here at Discobelle can offer our readers the premiere of the remix from @unermusic who has stayed true to the original’s stripped back groove, but lifts the mood with his own melody and addictive percussion. @discobelle: Tack! will keep my eyes out for this one! love it but where to purchase or download this?